Already heating up the cold winter streets with their new Qualifier, Bell decided to torch it up a notch with 5 new graphics as well! 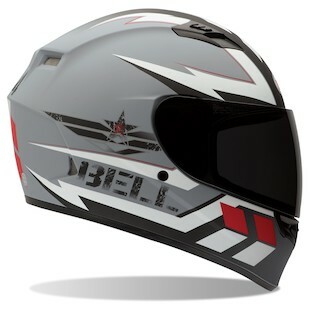 Starting with the Bell Qualifier Cam Helmet, which comes in Black, Red or Green, you can covertly launch an urban assault with the aerodynamic design for exceptional stability. 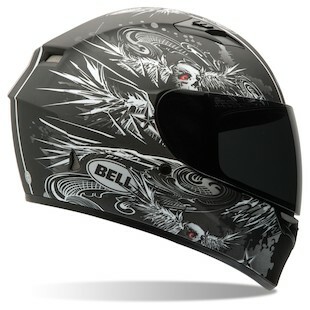 Slide the Bell Qualifier Coalition Helmet on, lean forward and crank the throttle wide open for a quick blast down the highway in comfort due to the lightweight polycarbonate shell. Heading out for a night ride with your main squeeze? No prob! 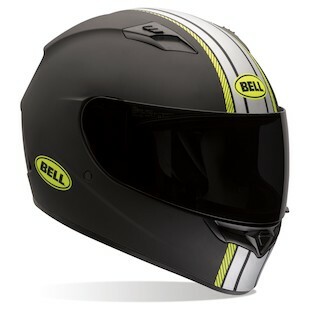 The Bell Qualifier Hi-Vis Rally Helmet will ward off attacks from Kamikaze Taxi Drivers. With the QuickRelease, you can easily swap out shields from murdered out to clear in a matter of seconds to strengthen your defenses. Mount up with the Bell Qualifier Legion Helmet for a morning ride through some mountain twisties without fear of low visability due to the NutraFog II anti-fog, anti-scratch and UV protected shield. 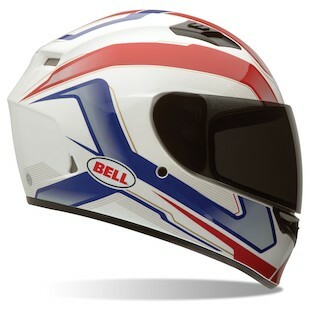 Finally, the Bell Qualifier Winger Helmet, need I say more? Perfect for an aggressive ride that breaks a sweat but cleans up nice with the removable, washable and antibacterial interior. New helmet, new graphics, no excuses! 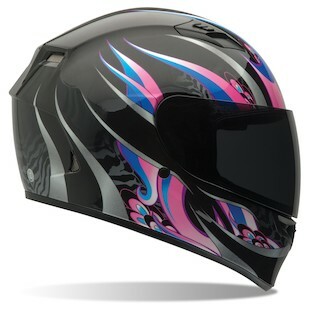 We know we’ll see you on the asphalt in one of these hot new helmets!